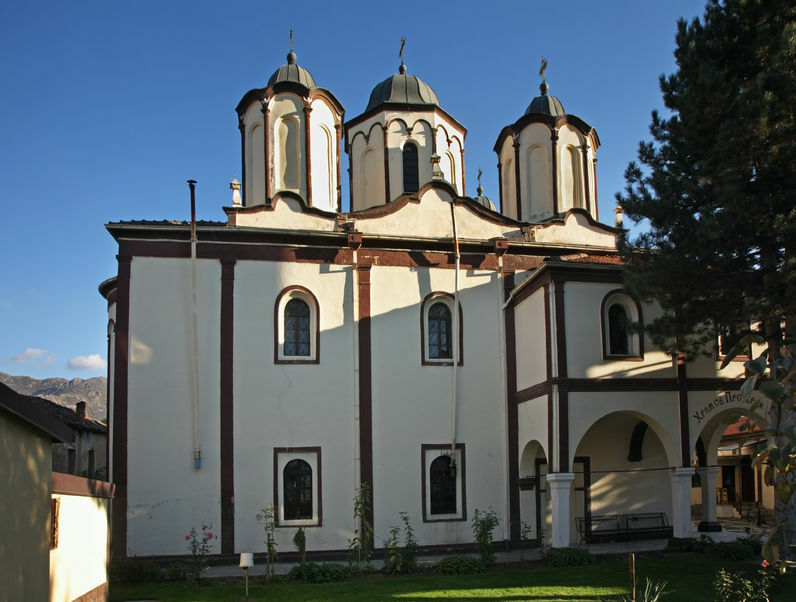 In Macedonia, Eastern culture is seen in a European setting. Mosques and minarets mix with the archaeological remains of Roman and Greek buildings to form a colorful background for the abundant folk art and the native Macedonian costumes which are stil to be found. 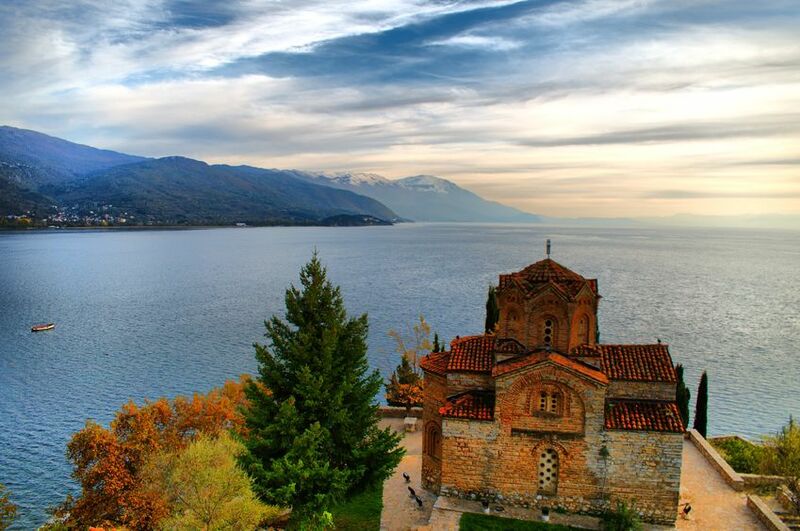 Skopje, the historic capital and beautiful Lake Ohrid are among the destinations we offer or we can create a tour to fit your wishes.